One tricky part about the Round-Robin Groups and League formats is the tie situation, where two or more participants end with the same amount of points. That’s why Toornament handle Tiebreakers, to rule the final standings. All events must comply to a mimimum legal framwork, depending on the country and laws. But in this field, things are never simple. Here are some basic but useful advices, before you dive into it with legal experts and lawyers. Following our “how to run an on time tournament” article, we keep on spreading tips to run better events – and make your tournament organizer life easier. Here are 5 of our favorite tips ! 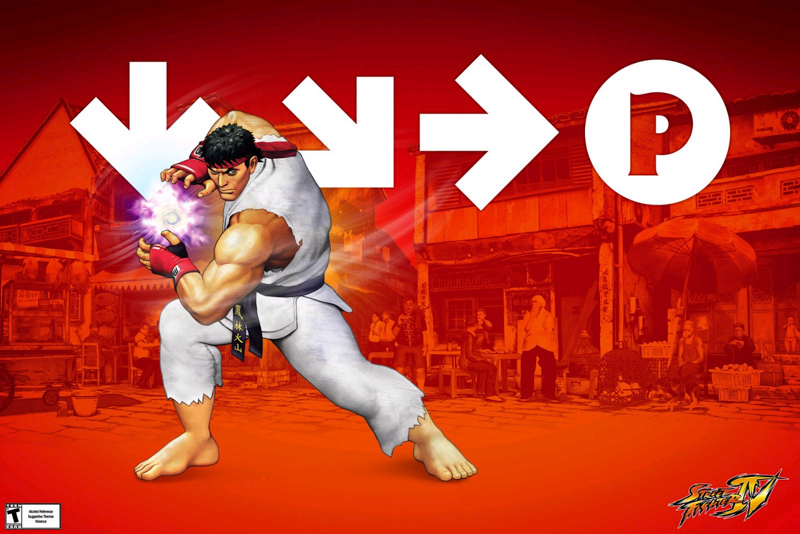 Here are greats tips we gathered from professional tournament organizers, to help you master your schedule and minimize issues. Esport is a tale that needs to be told over and over again. The privilege of the early adopters, one might say. But evangelism is a necessary step for all the non Esport savvy people coming to your events : parents, boy/girlfriend, passing by crowd and of course generalist medias… You name them. As we’ve been through this “enlighten me” process countless of times – and will do it for a couple thousands more times – here are 10 ways we efficiently used to explain Esport with simple arguments, or just sparkle a light in our audience head. Esports is already big from today’s perspective, but it’s still in infancy if we were to compare with what’s coming in the next 2 years. Think about skateboard, which started as an underground, underdog discipline, before going mainstream. Event tho they don’t always nail it, metaphors bring a better, smoother understanding. Chess, archery, soccer, poker… Use familiar disciplines to explain yours. Just warn that Esport is never exactly the same. Main critics towards Esports are that the progamers are not “real” athletes in their own right, as they don’t run and sweat. Prove them wrong, talking about A.P.M, Eye / hand coordination and reflexes. Don’t talk about Hearthstone. 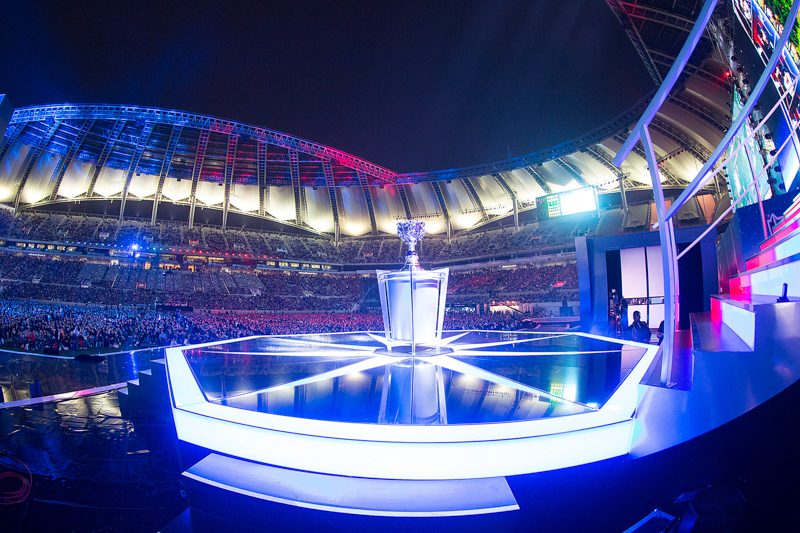 Esports = Video Game + Internet + Sports = Here to stay and dominate. Enough said. Because yes, money talks. People often hang on cold hard cash facts to give credit (no pun intended) to something new to them. 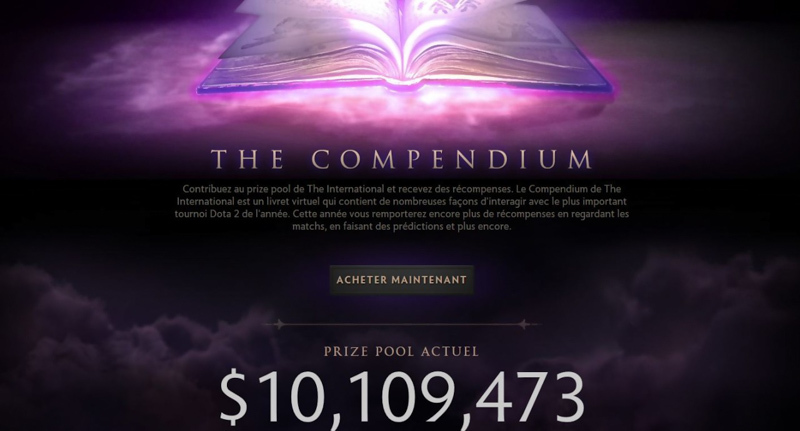 The International 4 $10M cashprize, or NaDeShot $1M yearly revenues should do the math (pun intended). 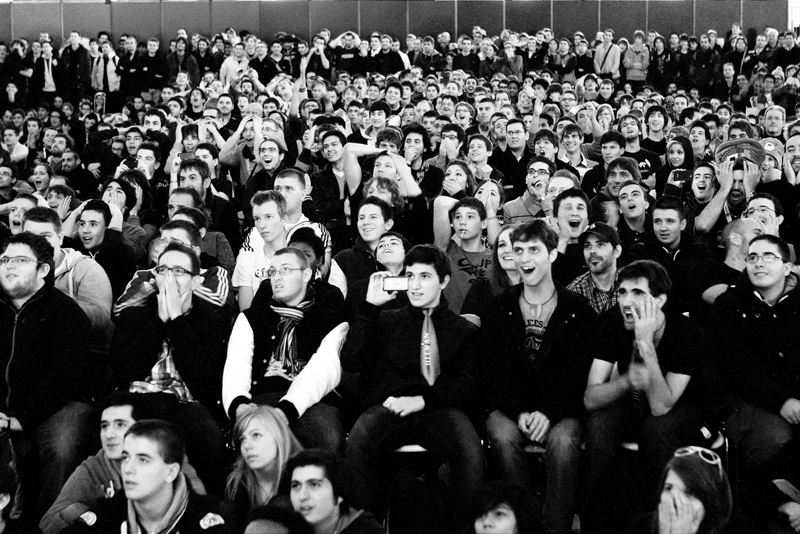 Esport is not about a video game. It’s about a lot of different video games. The depth of Esport disciplines adds to its credibility (more people, more communities, mores styles), as there is a type of game for everyone. 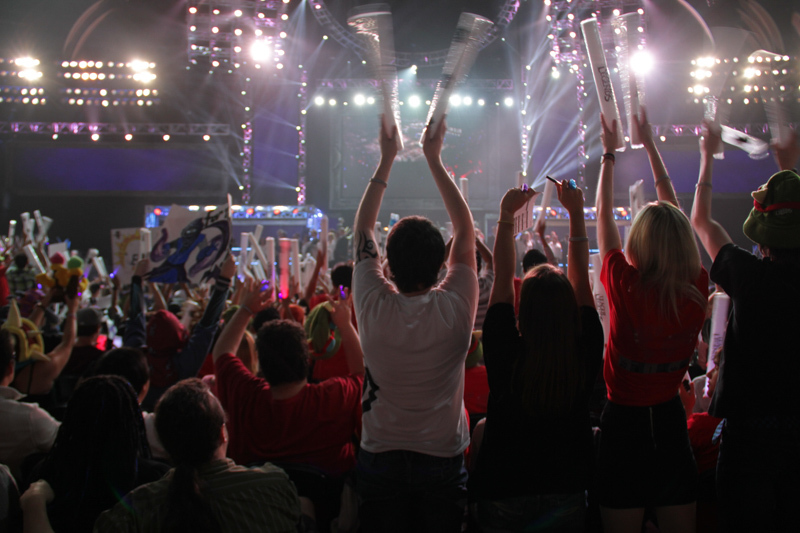 Esport is a new field for the people you’re talking to, but video games aren’t. Chances are they have already played or seen Call Of Duty or Street Fighter once in their life. … You to understand everything. 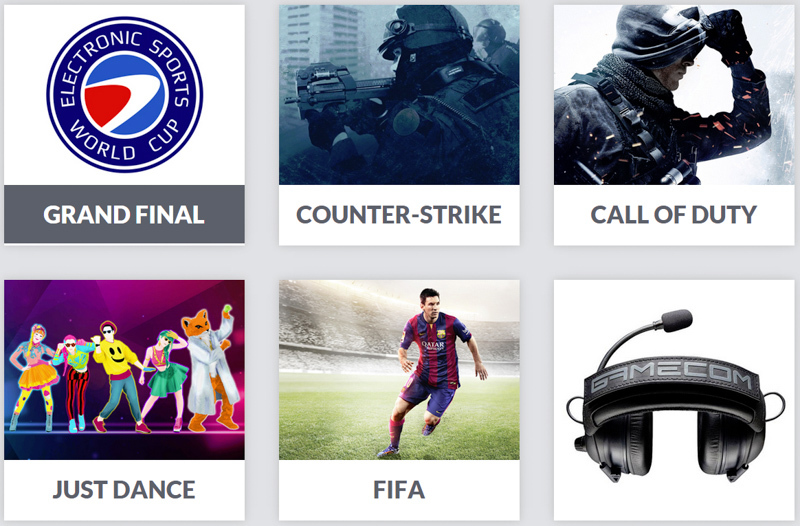 Like any sport, Esport is also about the show. Sometimes, you enjoy a crazy move because the crowd is going nuts, or dead silent. 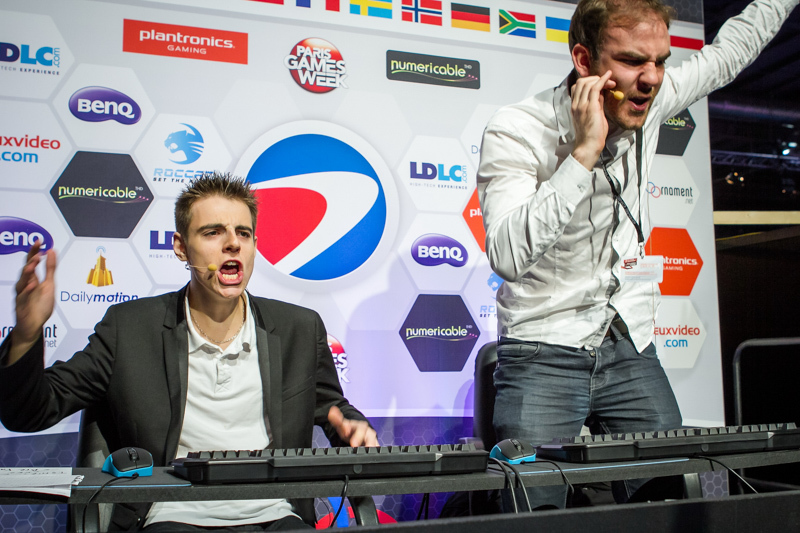 Because the casters and the champions are throwing their headsets in the air. Because you’re feeling a chill even tho you don’t clearly understand what’s going on the screen. Esports are a very empirical thing. People can’t understand the hype, the excitement, the cheerings and the dramas until they’ve seen it in the flesh. No more talk : invite them to jump in ! With Toornament, you can easily report the match result. Moreover, you can also report all games results of a match once you have defined the match format. 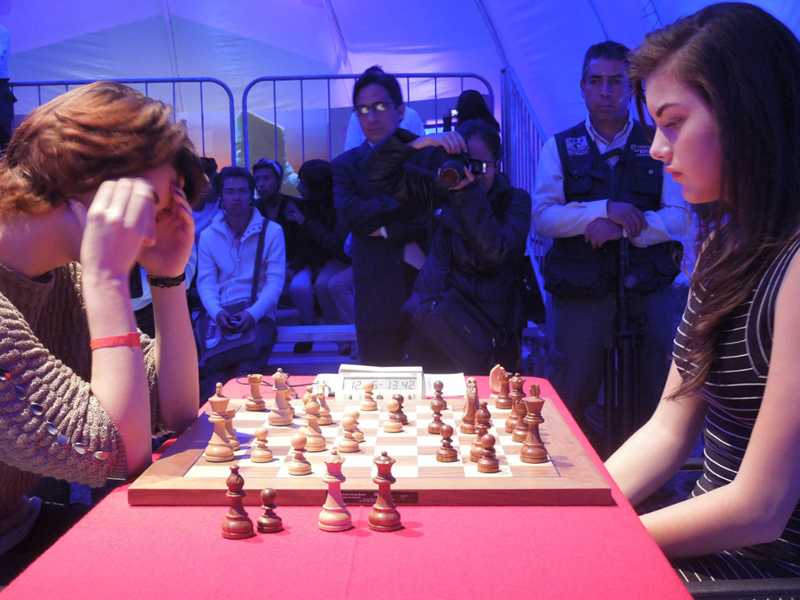 The match format refers to the number of games a competitor must win over another competitor in order to win the series. When a competitor manages to win the majority of the games, then, the remaining games can be discarded. Toornament allows you to associate streams to your Toornament. First of all, you have to indicate all your streaming channels. In your dashboard, select a tournament and access to the Settings section. Then, select the stream tab where you will be able to fill the streaming channels. Seeding and Placement is made from a single interface where you can add participants into the phase (because all participants don’t have to start in the first stage of a tournament, or play all stages) with a multi-selection modal window. A seed is then attributed to them depending on the order you picked them.